How are material ESG considerations captured in our credit ratings? Which industries are most exposed to carbon transition and physical climate risks? Can social issues drive credit quality? Exploring case studies from the public and private sector. Which corporate governance practices are most relevant to creditors? How banks are prepared for the next downturn? Yasmina Serghini is an Associate Managing Director in Moody’s Investors Service’s Corporate Finance Group. She is the chair of Moody’s Environmental, Social and Governance (ESG) working group in EMEA. Moody’s is committed to incorporating ESG risks into its analysis and, in this role, Yasmina co-ordinates Moody’s ESG research and outreach initiatives in the region. 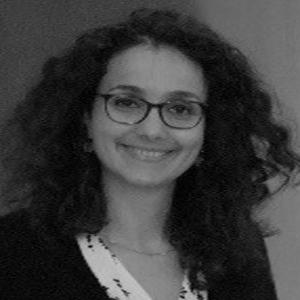 In addition, Yasmina manages the teams in Paris and in Milan that are responsible for investment grade and high yield companies primarily in the retail, pharmaceutical, railway, ferry, beverage and postal services industries. 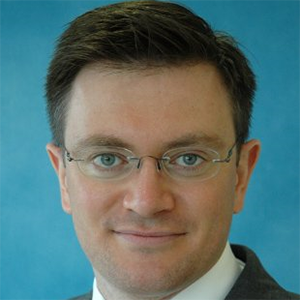 Paul Marty is a Senior Vice President in Moody’s EMEA Infrastructure Finance team, based in London. He oversees a team of analysts covering regulated and unregulated utilities across EMEA, and is also responsible for a portfolio of utilities in France and Belgium. Over the course of a long career at Moody’s, Paul has covered a broad range of sectors including oil & gas and real estate and is experienced in rating both conventional and complex structured financing arrangements. Paul is an authority on the European utility sector, the lead author of Moody’s rating methodology for regulated electric and gas networks, and currently responsible for Moody’s coverage of some of the largest unregulated utilities in the region. He has published extensively on the utilities sector, authored well-received reports on environmental risks and developments and frequently presents Moody’s views at investor roundtables and other events. 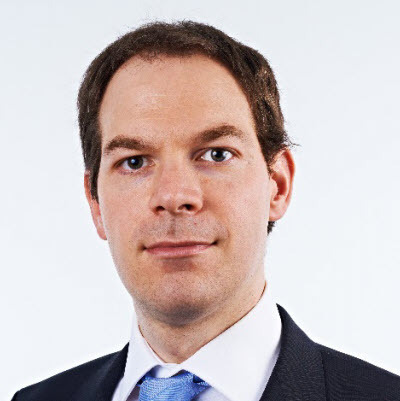 Laurent Le Mouël joined Moody’s as senior analyst with the Financial Institutions Group in February 2015 and is based in our Paris office. Prior to joining Moody’s Laurent has worked as Head of Regulatory and Prudential Affairs with Crédit Agricole S.A., since 2012. He was responsible for the monitoring of prudential and regulatory developments and assessing their impact on this large French banking group. Before 2012, Laurent held several banking supervisory positions at Banque de France. Caroline Pichon is a Vice President – Senior Analyst in Moody’s Covered Bond team based in Paris. Caroline is lead analyst for several covered bonds programmes. Prior to assuming her current role, Caroline was based in New York and headed the Student Loan and Consumer Asset-Backed Securities (“ABS”) Surveillance team. From December 2013 to December 2015, Caroline was Vice President – Project Manager in the Project Management Office and was responsible for managing large projects with particular focus on Requests for Comment and Methodology development and implementation.